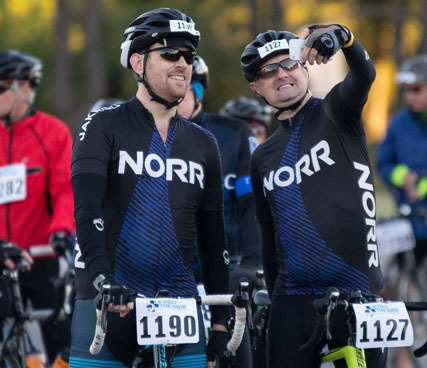 Register for RIDE 2019 today! We’re all riding for something but regardless of the why, we were all doing it together — to change lives, find cures, push boundaries and simply make people’s lives better — this is why we RIDE! Consider it a win for the good guys. We managed to raise $1,108,496 for research at The Ottawa Hospital so we can keep pushing those boundaries further. 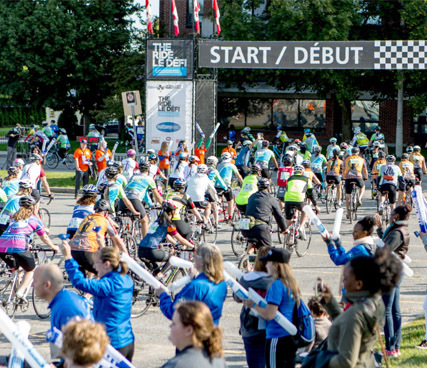 Over 700 riders rode a collective 58,450km to support research. None of this could have happened without our dedicated corporate sponsors and over 200 volunteers who made your dollars go further, kept us safe and cheered us on through to the finish. You have until October 31 to reach your fundraising goal or exceed it. Every single one of you has done something great. Collectively we have made a huge impact right here in our community. We can all be certain of one thing. A simple thing, but a tremendously important one. Our efforts have advanced research and ultimately made a patient’s life better. 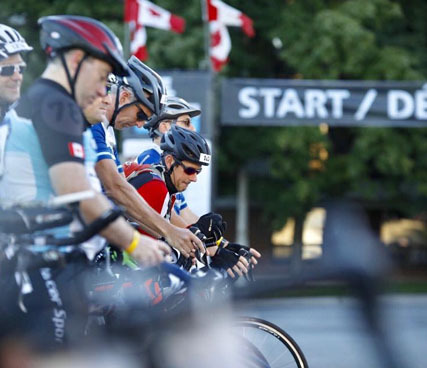 Registration for THE RIDE 2019 is open! Hot off the heels of an outstanding 2018 edition, keep your momentum going and your impact strong.  Register today for THE RIDE, powered by Mattamy Homes. Together with your friends, colleagues and loved ones, you can continue to support research at The Ottawa Hospital. Help us improve THE RIDE! Please take a few minutes of your time to answer this survey on your experience with us. We’ll take that feedback to make this event even better! Anyone who completes the survey will be entered into a draw to win a RIDE-branded jacket!